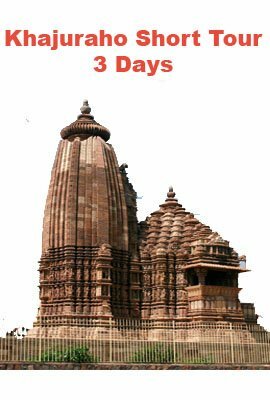 The temples of Khajuraho are undoubtedly masterpieces and a great work of art. 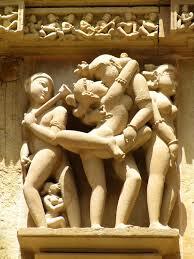 But they are not the only attractions around Khajuraho. 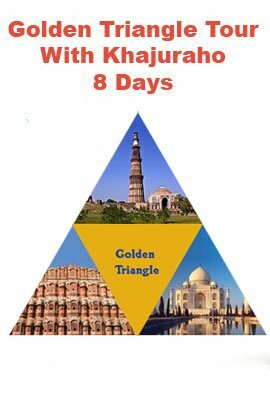 There are other attractions around that should also not be missed. 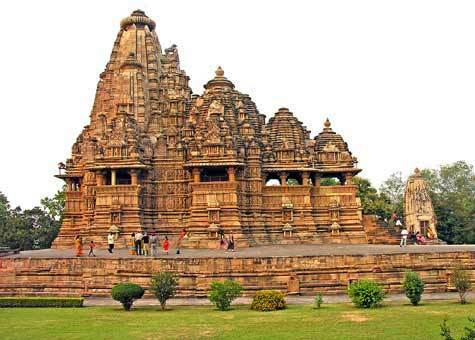 Khajuraho is amidst many tourist hotspots of India. 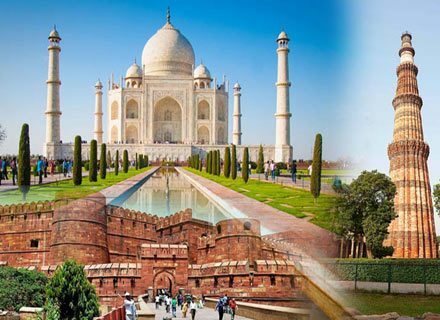 Once in Khajuraho you can cover famous National Parks of India for wildlife safari, museums to explore past, and waterfalls to enjoy natural beauty, palaces, forts and temples, river, sculptures and many more things boasting of rich diversity of India. Deep gorges, tranquil valley and dense teak forests combined with the rich flora and fauna make a visit to the Park a memorable one. The jungle today is a home to the variety of species of wildlife such as the Leopard, Wolf and Gharial. 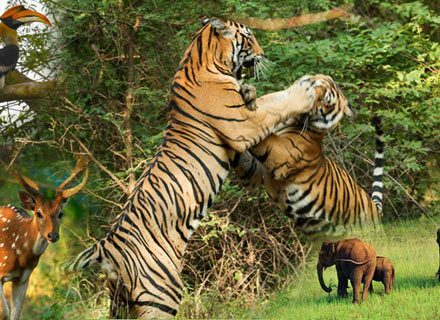 The Wild Boar, the Sloth Bear, the Cheetal, the Chowsingha, the Indian Fox, the Porcupine, and a host of lesser fauna are also seen. The park is closed from June to October because of the hot summers. 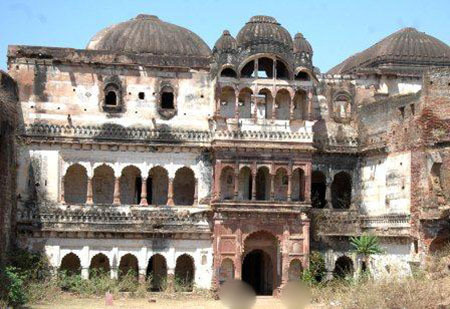 An old fort, named after great Bundela Ruler Maharaja Chhatrasal, houses a rare collection of artifacts depicting the heritage of Bundelkhand. 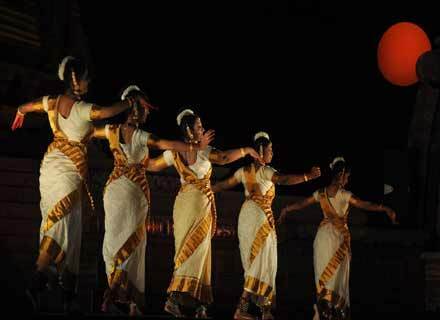 This museum houses a wide variety of Shakti Cult sculptures and other sections on garments, weapons and paintings. 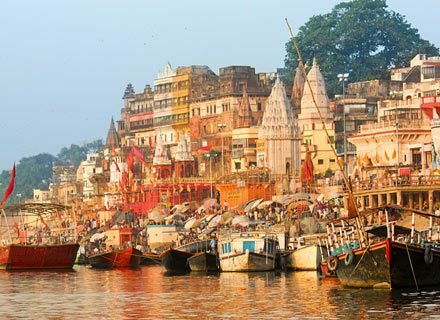 It is believed that the Pandavas spent a good part of their exile here. Yu can enjoy here natural beauty. 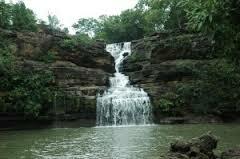 Ranch Falls is another waterfall, situated at a distance of 25 km from the Pandava Waterfall. These waterfalls are weekend getaway for many and a beautiful picnic spot. At the foot of Maniyagarh Hills is Rajgarh Fort. 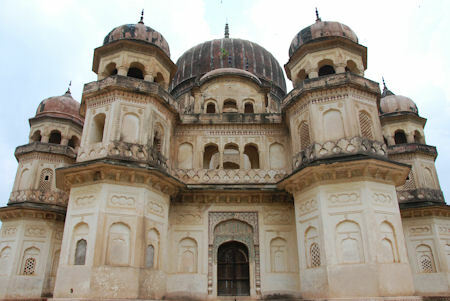 This palace is a living example of Bundela Architecture. This fort is surrounded by Vindhyan Hills. 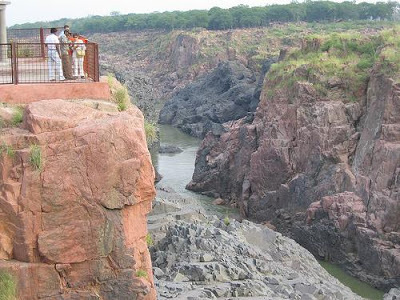 Once atop the Ajaigarh Fort, you can have a full view of gorgeously flowing River Ken. 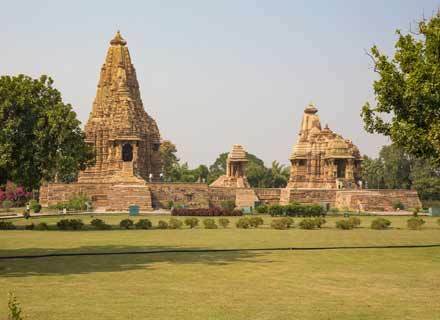 This fort has temples, tanks and reminiscence of Bundela Glory. Benisagar Lake is a loved place for locals as well as foreign tourists. 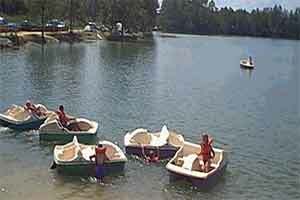 You can enjoy here nature walk, hiking and rowing. Gushing water down the rocks makes a hypnotizing attraction for tourists. 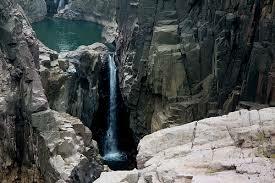 Raneh Fall is a must to visit once you are in Khajuraho. 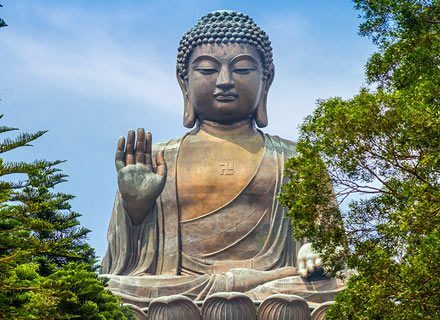 You can feel your transmigration from worldly life to the lap of nature. Besides conservation of endangered Gharials, this beautiful sanctuary also hosts some other wild species of India. You can spot here other wild animals and birds if you are a nature and animal lover. 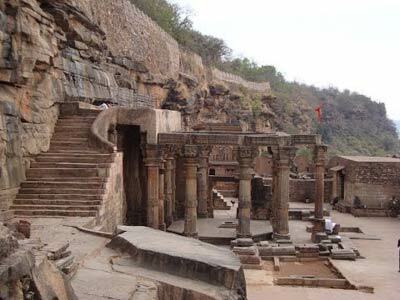 Kalinjar Fort is famous for Neelkanth Temple. 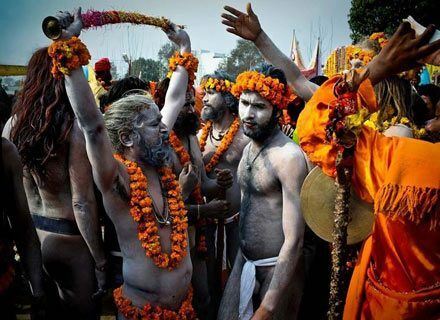 Neelkanth temple is famous for its Kaal Bhairava Statue which has 18 arms and in vigorous emotions. Kalinjar Fort has other smaller structures. 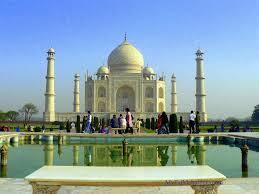 You can also visit Chaubey Mahal. 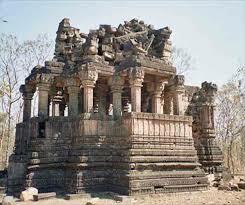 Kalinjar fort was built by Chandela Rulers. According to its name Kalinjar fort still boasts the glory of past. 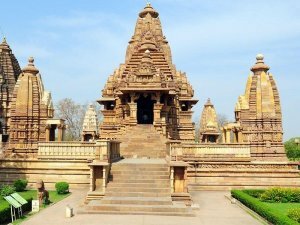 You can go for a Day Excursion to Kalinjar Fort from Khajuraho by hiring private cab. 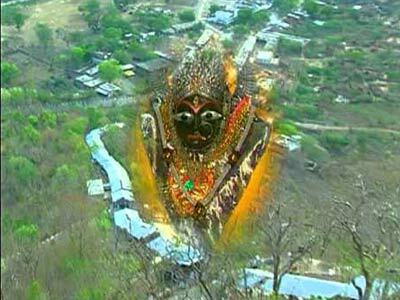 Maihar is known for Maihar Devi Temple situated in Vindhyan Range Forests. 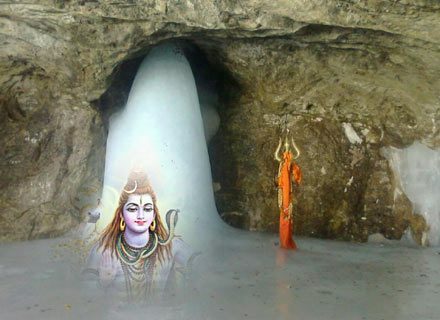 It is ancient Shakti Peeth and has a statue of Sharda Devi. 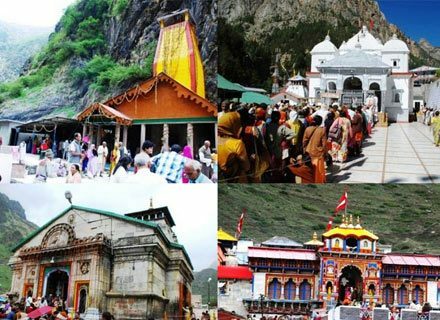 You can enjoy Maihar Ropeway to reach the Maihar Devi Temple. The view from Maihar Devi Temple is mesmerizing.